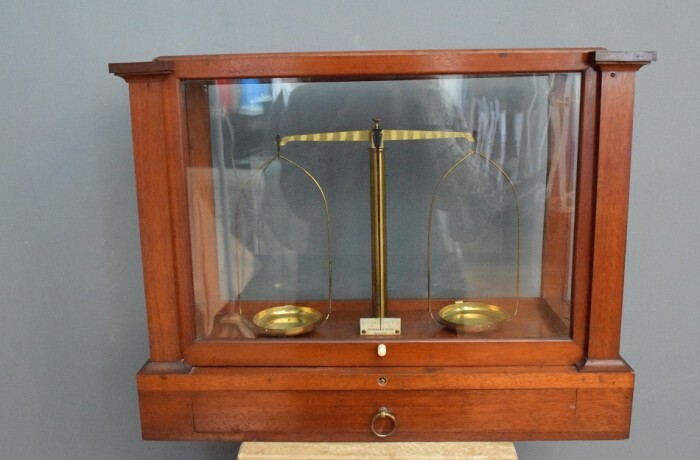 "This was a fragile item, packed very professionally, arrived perfect condition"
These laboratory scales make a really interesting decorative item but with glass sides and top, packing and posting is a potential issue. We ensure that our packaging is first class and have even posted a guide on You-Tube to reassure our customers. See our blog for more details.